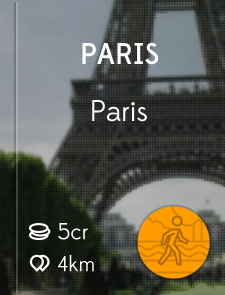 The weather can be better, but is that keeping you indoors all day? 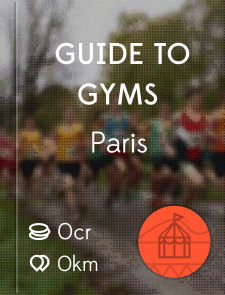 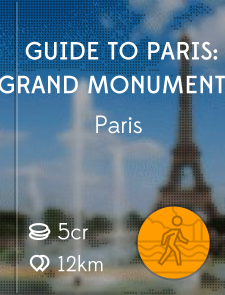 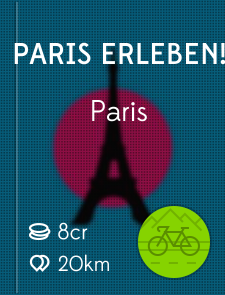 Check out the travel and audio guides for Paris below! 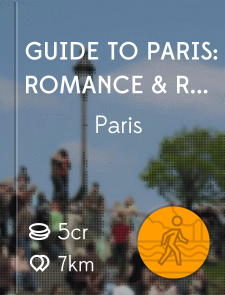 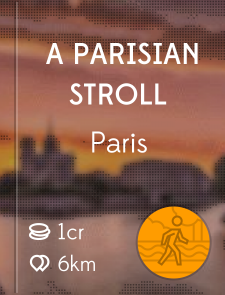 © Tales & Tours - Travel Audio Guides for Paris and the rest of the world!